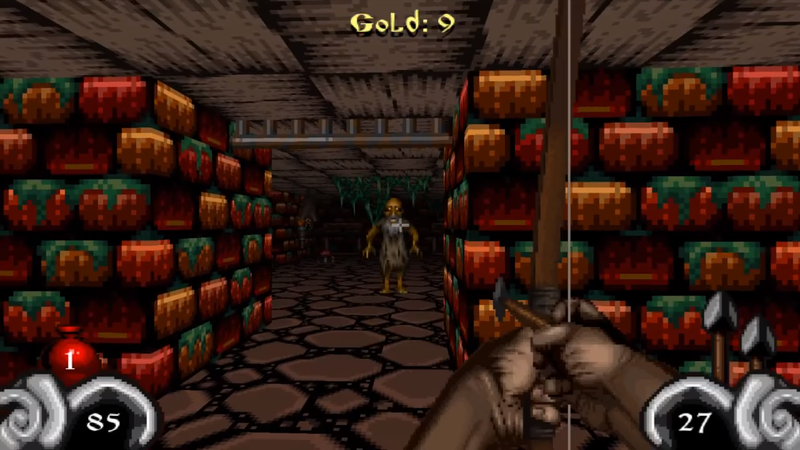 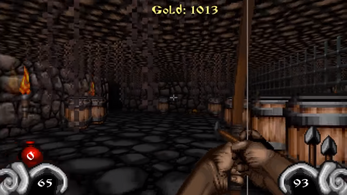 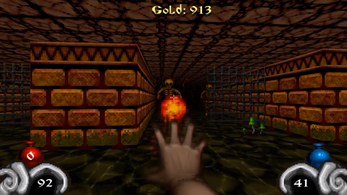 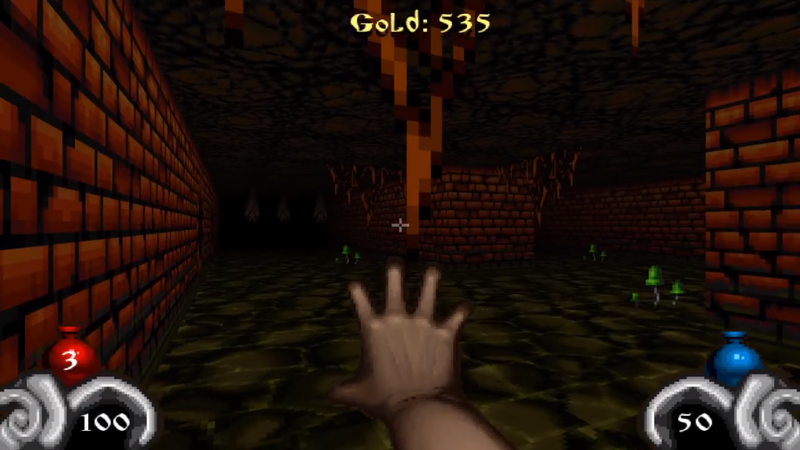 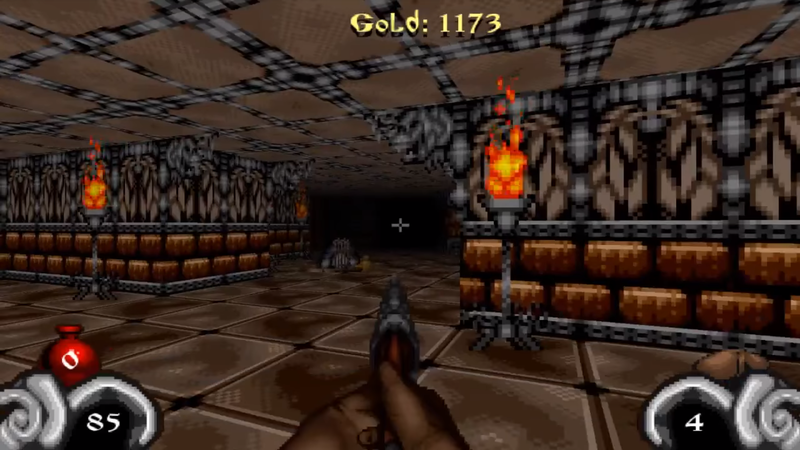 Dungeons Of Kremlin: Remastered is a throwback classic first person shooter game. 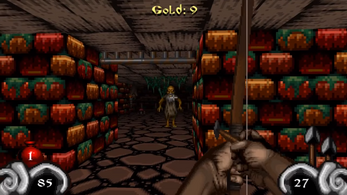 Your main quest is to kill the necromancer Ivan the Terrible who revives evil spirits. Beware of traps and harmful items what can kill you more quickly than enemies. 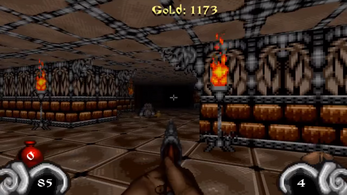 Explore the different locations of dungeons and find all weapons to use them in final boss fight. 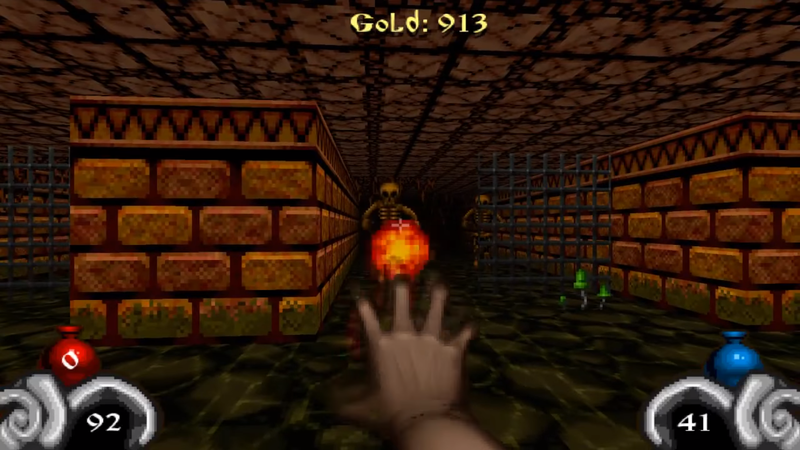 This is your way to become a hero who defeated evil and save the civilians.